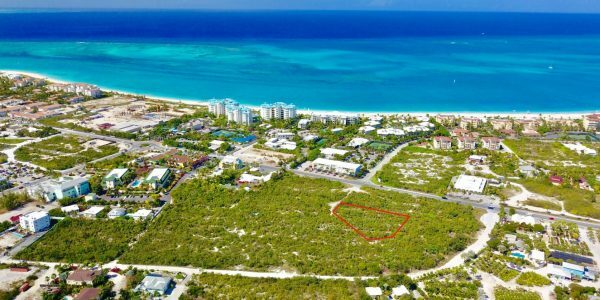 Long Bay Residential Building Lot – Measuring .92 acres – Walk to 3 miles of Sand Along Long Bay Beach. 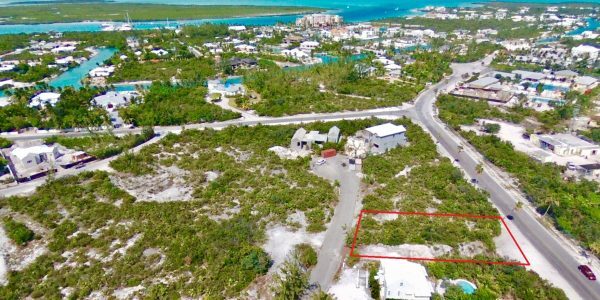 Set a few blocks from the beachfront and just past Banana Patch Lane this land is on the North side of Long Bay Highway measuring a generous .92 acres. 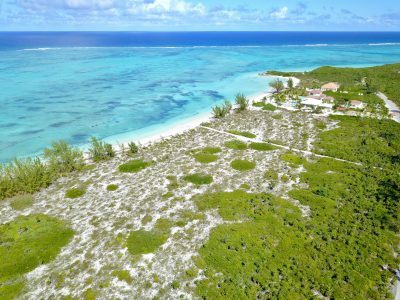 Plenty of space for a home, guest house, swimming pool and more. 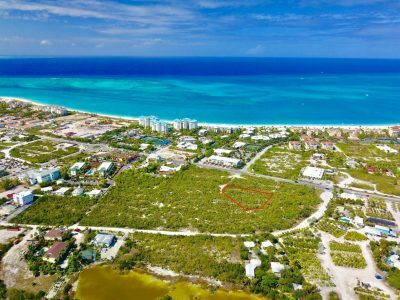 Recent land sales and ongoing construction of upscale homes and villas (inland as well as lining the beachfront) is creating demand for property in this area. 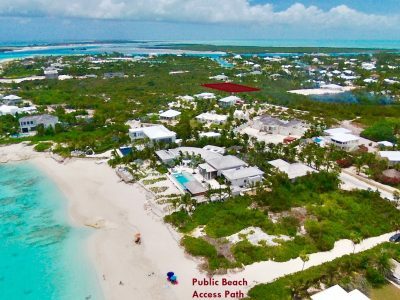 Long Bay Beach is close by and the Long Bay Hwy road is paved – power is at the lot line. 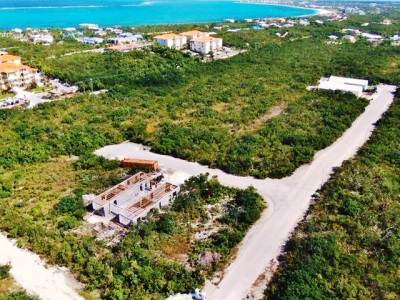 This property would offer ocean views from the second storey of your new home. 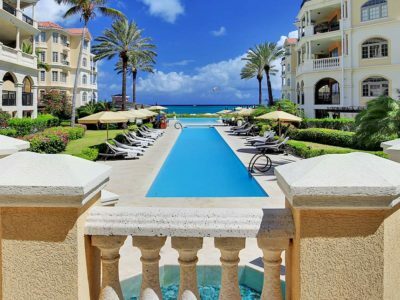 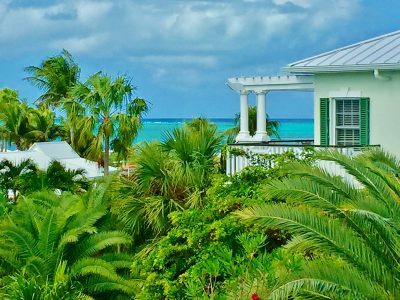 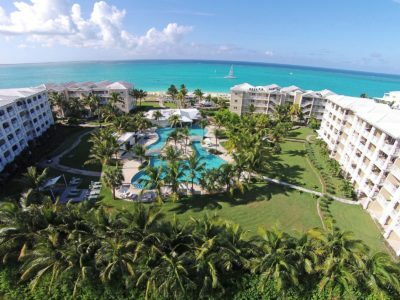 Lining the beachfront at Long Bay are many luxury vacation rental villas and estates. 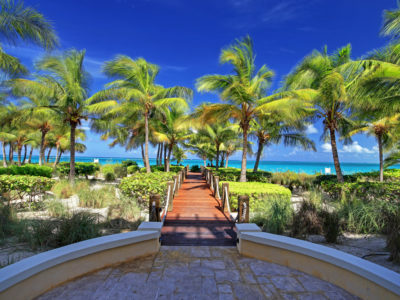 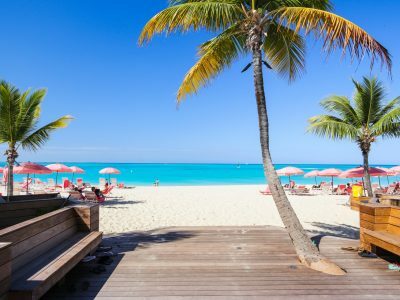 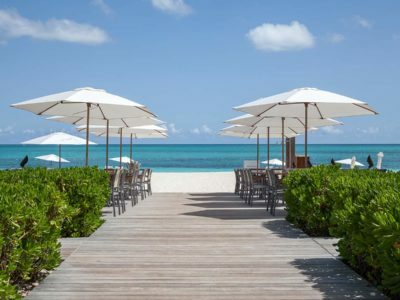 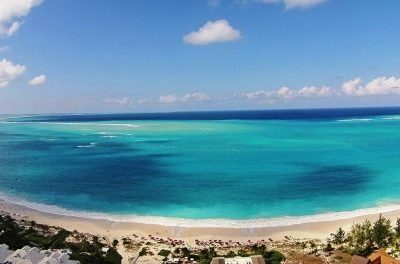 With just over 230 miles of sandy beaches Turks + Caicos is the Caribbean and tropical hot spot for water-sports and fun in the sun. 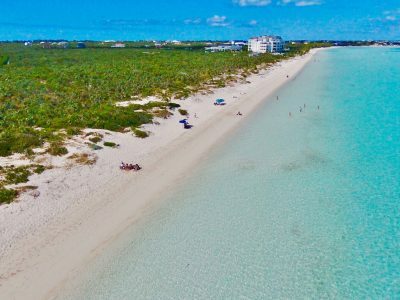 Due to its crescent shape and cool trade winds Long Bay Beach is the go-to beach for water-sport enthusiasts in Provo. 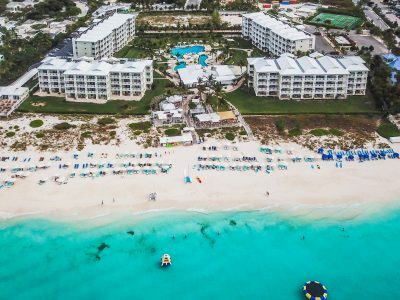 Kite-boarding and water sport companies offer pop-up locations at the beach offer rentals and lessons. 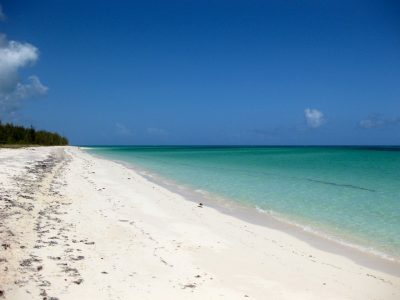 Shallow and safe for young children this sandy beach is perfect for swimming, paddle-boarding, kayaking, walking, and if you are looking for adventure you can swim out to the La Famille Ship about a mile off the beach. 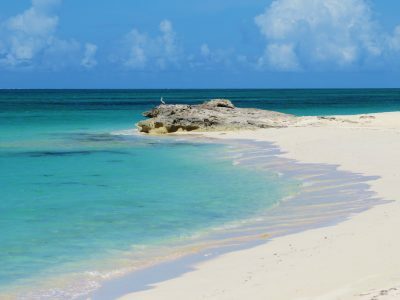 Grounded in 2004 this boat is a popular site and destination for the adventurous. 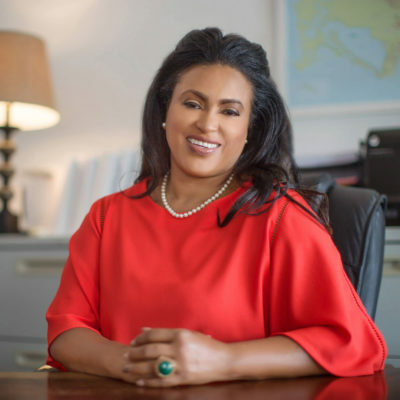 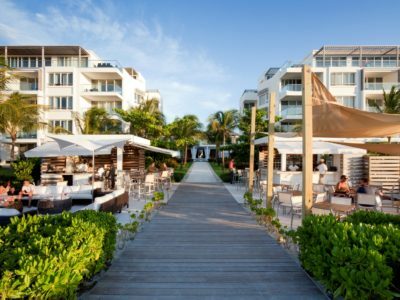 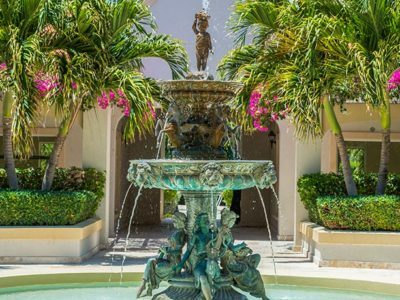 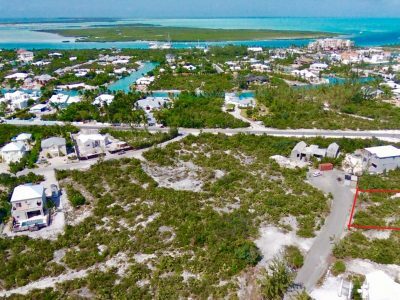 The Long Bay development has grown and developed rapidly in the past 3-4 years and has become a hot-spot for high-end construction and estate size property. 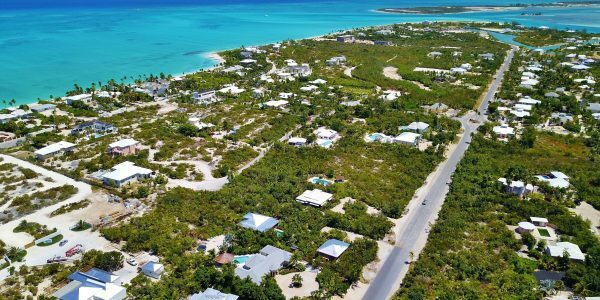 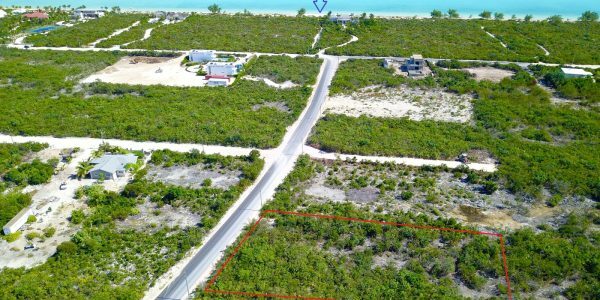 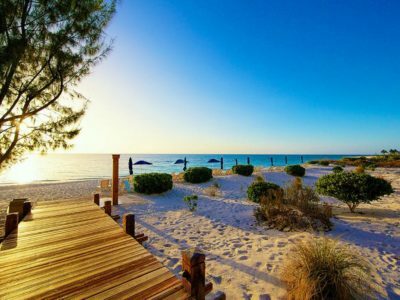 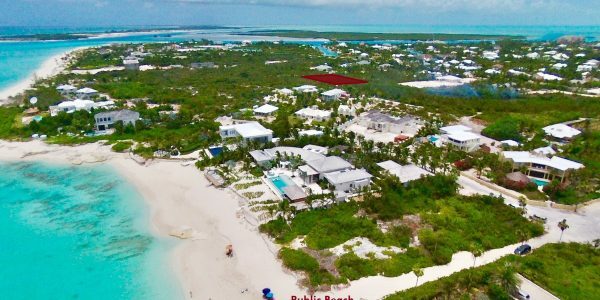 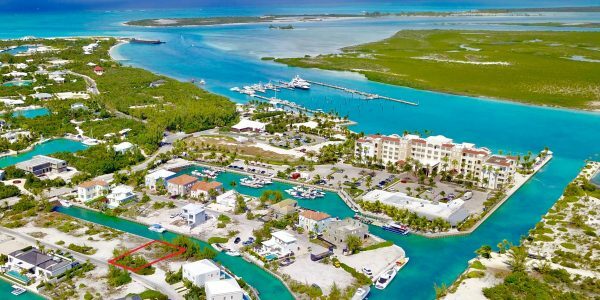 With no time limit for building this lot would be perfect for those investors who wish to “buy and hold” or those looking to build their new home in TCI. 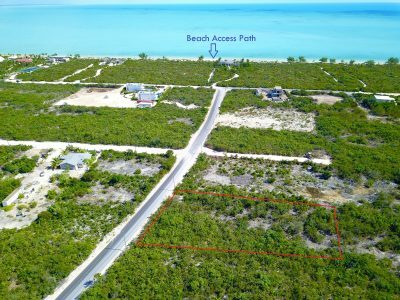 Sign at the lot – walk the property at your leisure. 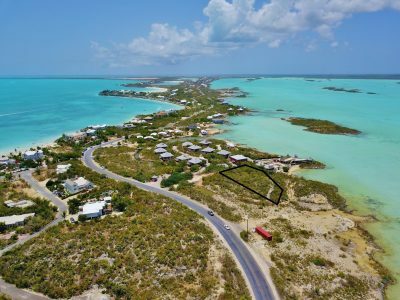 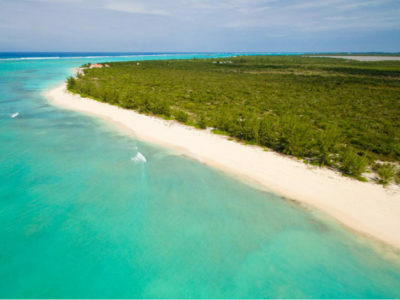 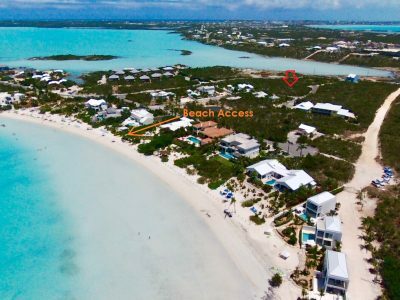 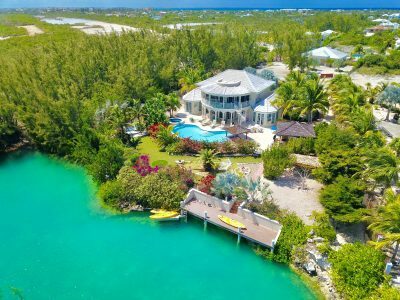 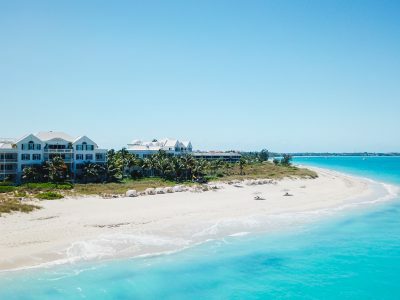 Graham Canham (649) 231-4790 or Michelle Swann (649) 231 4429, Listing Agents at Coldwell Banker Real Estate Turks + Caicos, can answer any questions you may have about this lot in Long Bay. 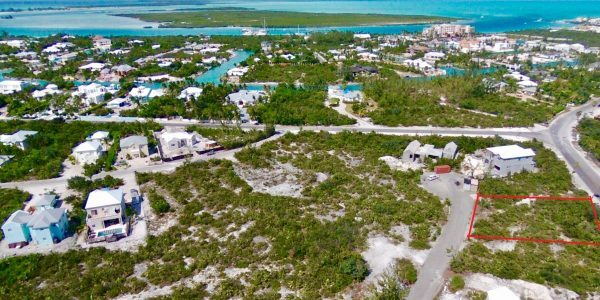 Richmond Commons is a planned development with paved roads, underground utilities, street lights and cul-de-sac designed streets set on the ..